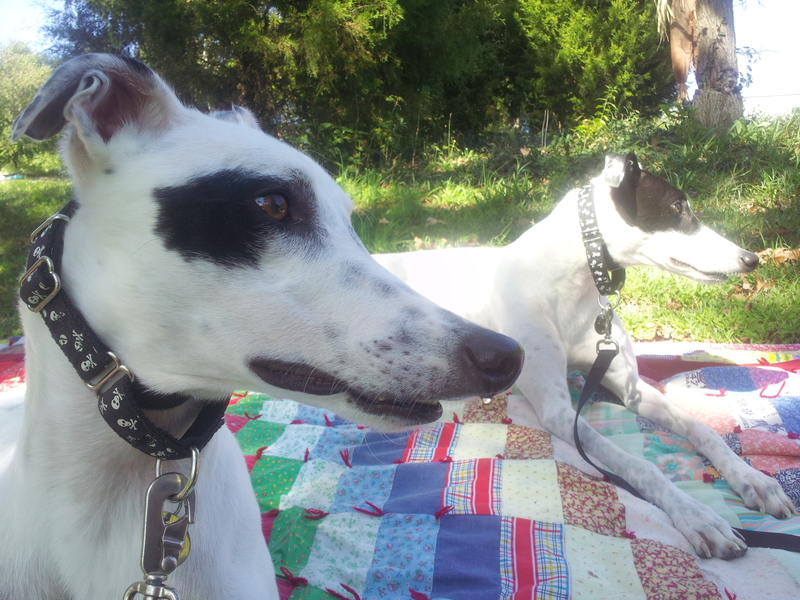 We enjoyed a greyt time at the GPA picnic, you can see some pics in the “Greyhound Pics” link. Look also in the video section for a couple of videos from the picnic!! Thanks to everyone who made this event possible, it was really appreciated…great people, great food & greyt dogs, doesn’t get much better than that! Today, we’re off again to Cape, Petco is the destination for a combination “car show/greyhound meet & greet”, sounds like another greyt time.